Great retail personalisation doesn’t always have to include fancy technology. 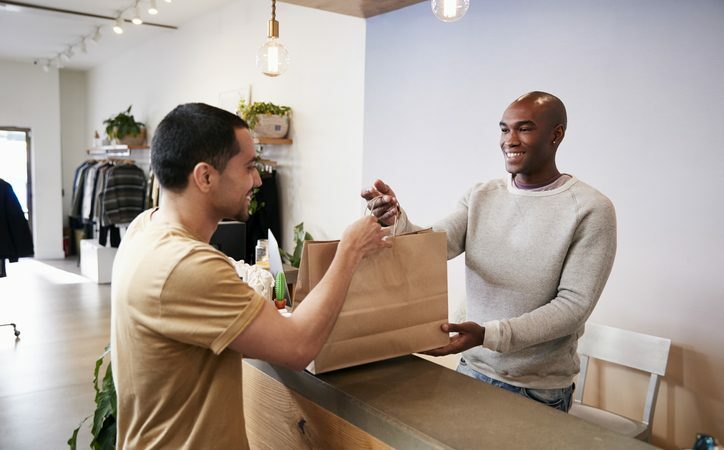 In many cases, a thoughtful gesture is more than enough to strike a personal connection with your customers. A great example of this is Chanel. A few weeks after purchasing a pair of shoes from their boutique, I received a handwritten note from the salesperson who assisted me. In it, she thanked me for shopping with her and mentioned how she enjoyed helping me find the perfect fit. She closed by saying that I could call or text if I needed anything else. See if you can do something similar in your store. Identify your best customers and send them a sincere and thoughtful note — preferably the old-fashioned way. The effort will not go unnoticed. Product personalisation is a great offering, particularly if you cater to younger consumers who value individuality. If you can do so, give your shoppers the ability to create their own products. Consider Dresden, a retailer that produces upcycled eyeglasses and sunglasses made from plastic waste and discarded fishing nets, then sells them at affordable rates. In addition to selling great products, Dresden also offers an interesting in-store experience. Unlike other eyewear retailers that sell ready-made merchandise on their shelves, Dresden lets shoppers create their own pair of eyeglasses or sunglasses. Starting from just $49, customers can get lenses and frames made up as they wait. They can choose their frame style and colour combinations, which means they can get a pair that’s crafted especially to their taste. Personalisation isn’t optional — it’s a must. Modern consumers expect retailers to customise their efforts based on their needs, and many shoppers will share information on their shopping preferences in exchange for personalised experiences. No matter what you sell or where your stores are located, there’s room for more personalisation in your strategy in 2019 and beyond.